Also called Probable Cause Hearings or Show Cause Hearings, Clerk’s Hearings are the domain of seasoned attorneys, such as Attorney Moraski. Skillful presentation of a defendant’s side of the story is crucial so that formal charges are not brought against you. Attorney Moraski is the advocate you need. Save yourself the terrible stresses and expense of further legal battles. Call us today for a free consultation. You have everything to gain. Clerk’s Hearings are often referred to as Show Cause Hearings or Probable Cause Hearings. Most of the time, if you have been charged with a misdemeanor crime, you are entitled to a Clerk’s Hearing. Additionally, even if your arraignment in District Court is scheduled, you can file a motion before or even after your arraignment takes places, remanding the case back to a Clerk’s Hearing. At a Clerk’s Hearing, you are entitled to be represented by an Attorney. An Experienced Attorney can explain to a Clerk Magistrate, who presides over the hearing, why Probable Cause should not be found and present your side of the story. 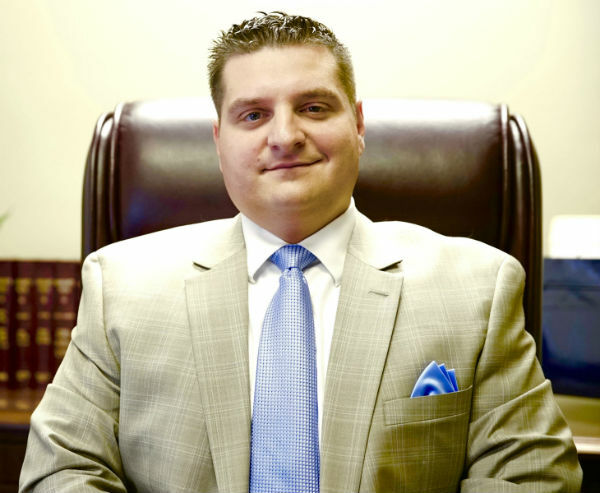 The advantage to having a well versed attorney, like Attorney Moraski, represent you at a Clerk’s Hearing is because the application for a criminal complaint can be disposed of at the Clerk’s Hearing, before formal charges are ever taken out at the District Court level. This is an opportunity to make sure that you are never arraigned in District Court, which protects your freedom, your criminal record and expensive legal costs. In order to avoid a Criminal Complaint from being issued against you at a Clerk’s Hearing, please contact Massachusetts Attorney Paul R. Moraski today, at (978) 744 – 1200.